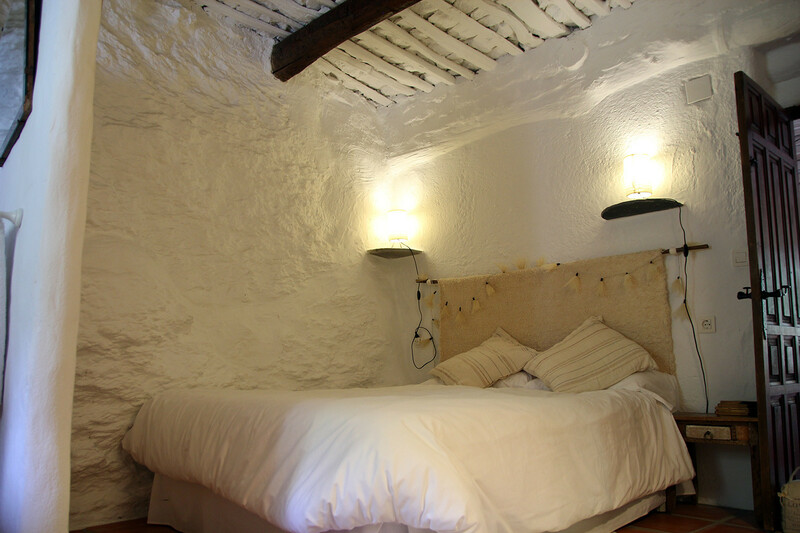 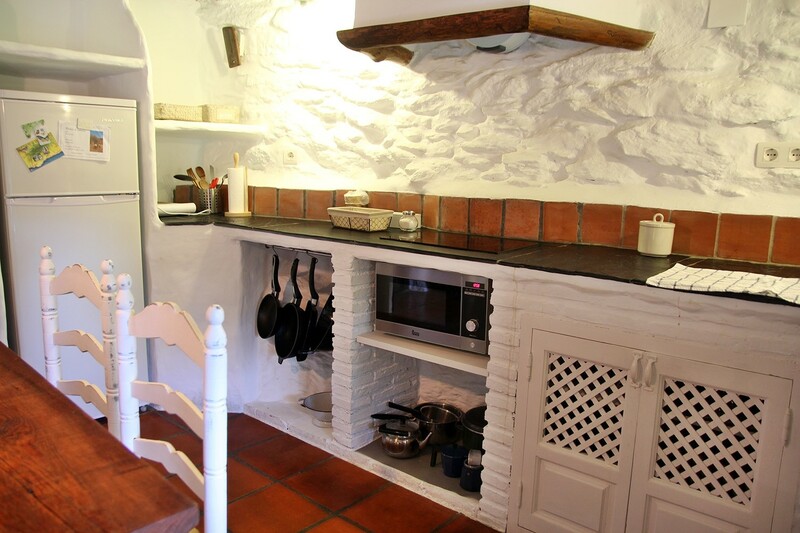 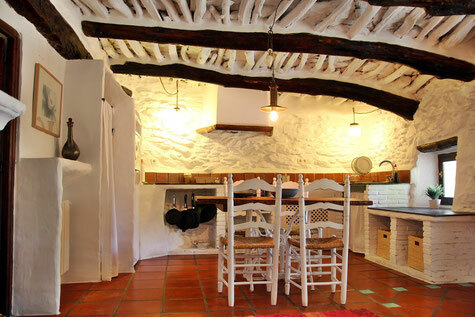 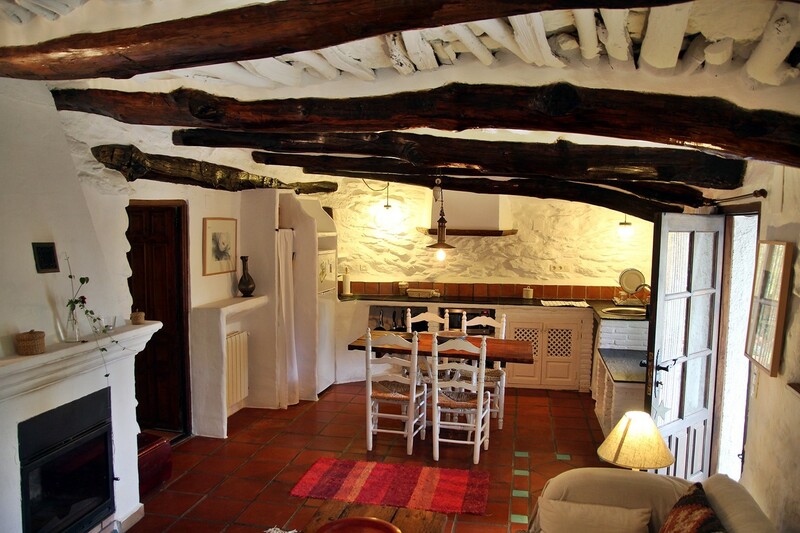 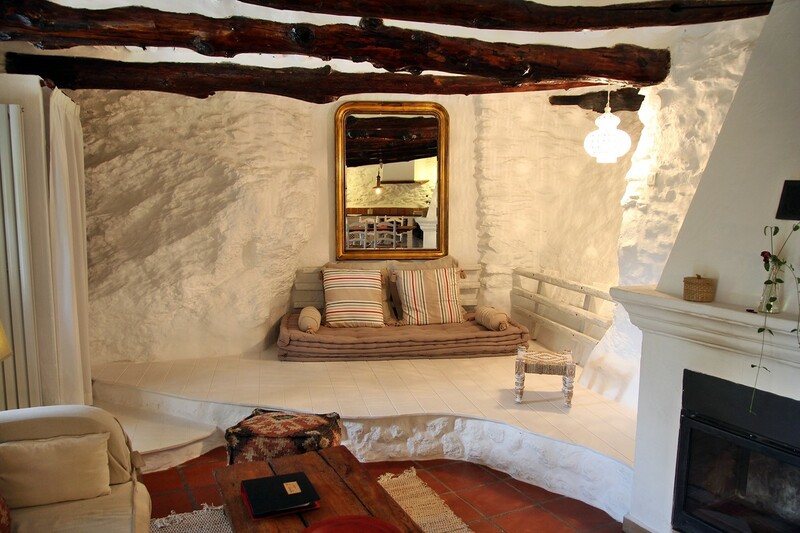 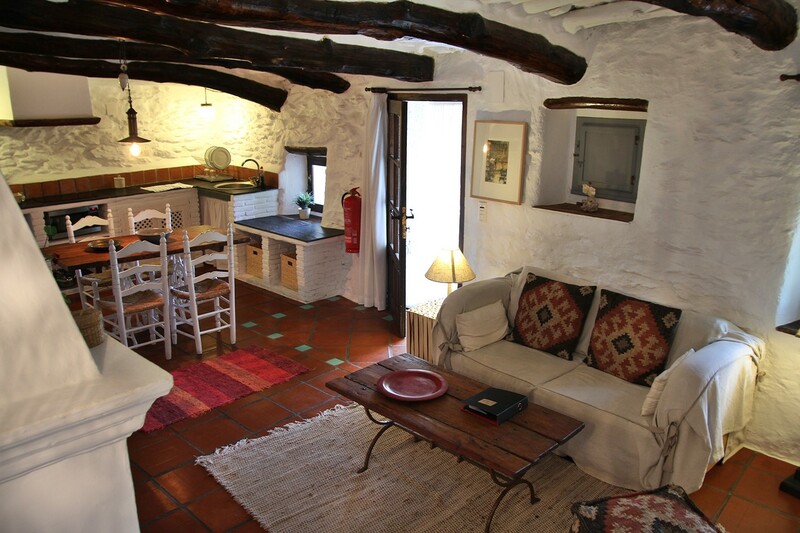 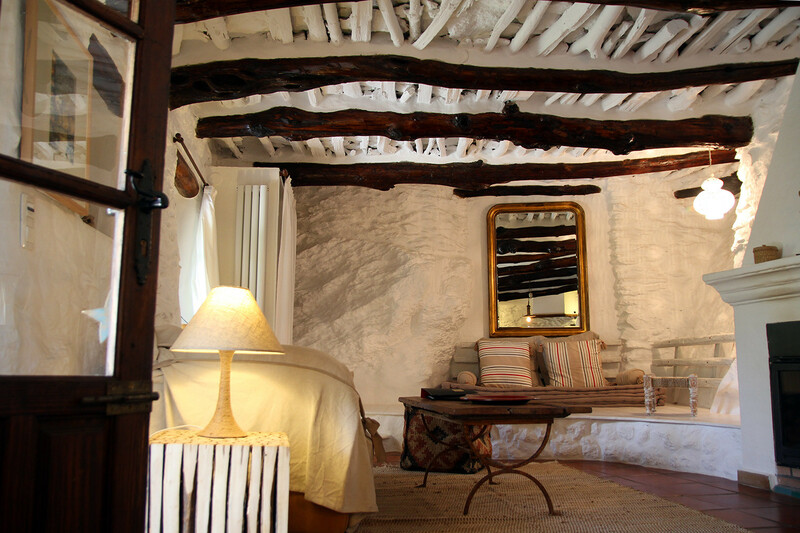 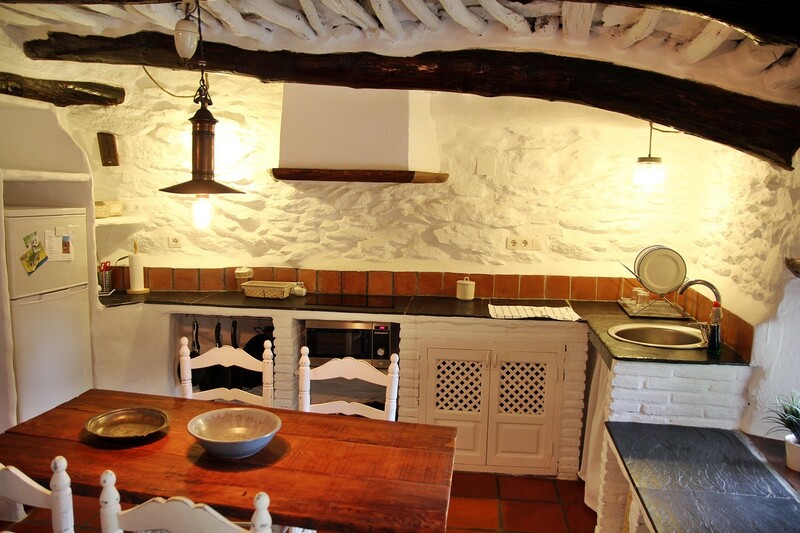 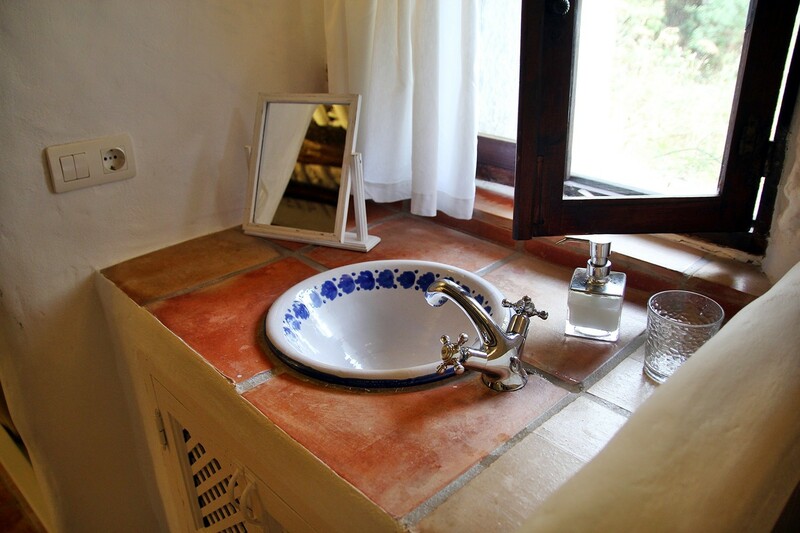 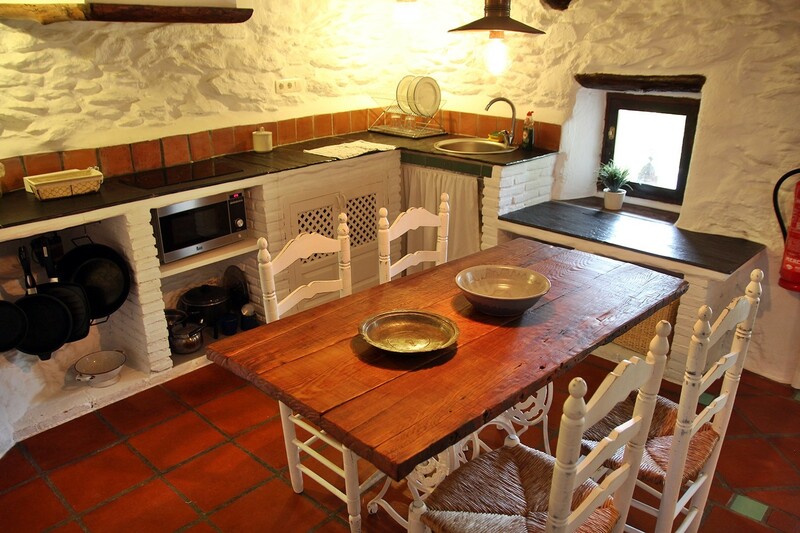 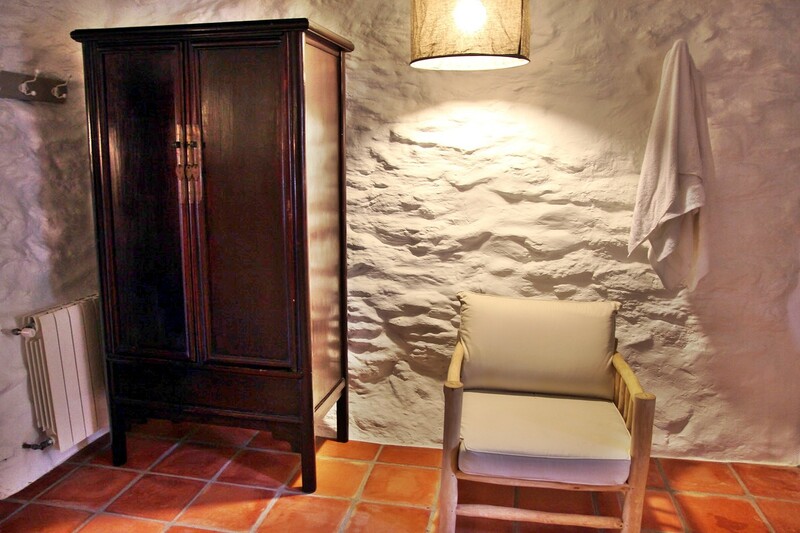 The apartment is located in the former 300 year old stables(84m2). 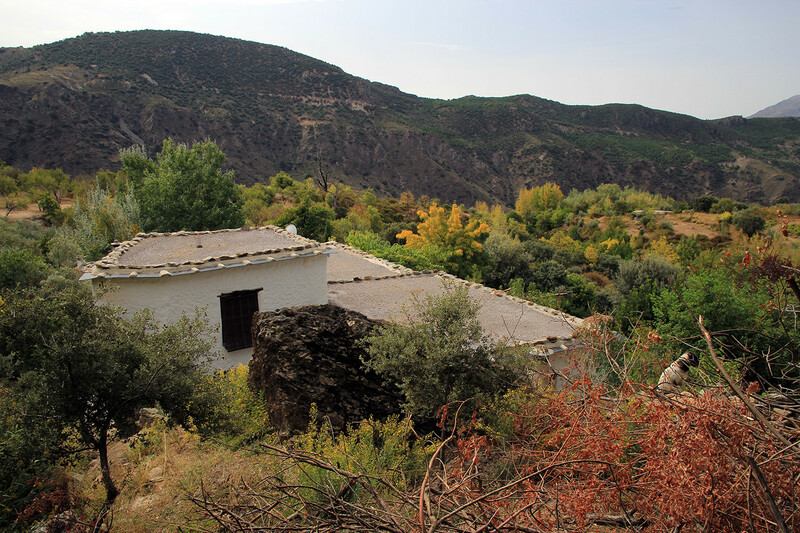 It is standing snuggly against the massive rocks, next to the site of the former threshing grounds of the village of Atalbeitar and it is part of the main farmhouse. 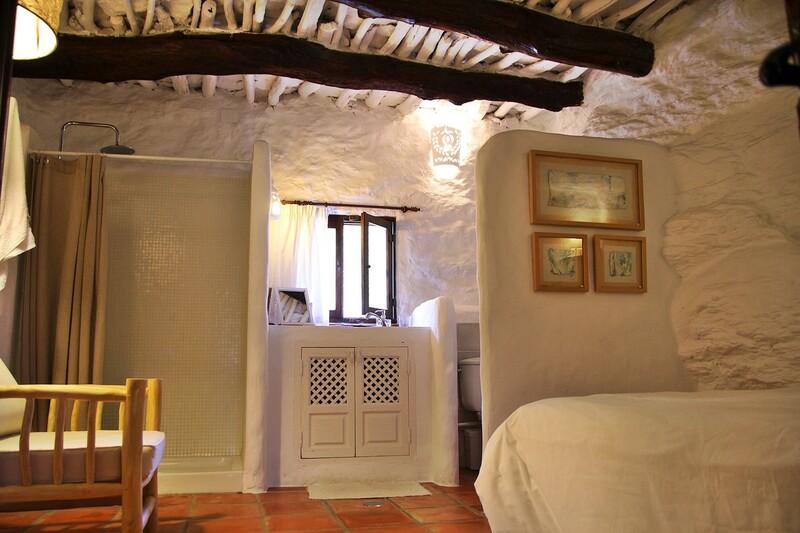 It has been restored with great care and attention to detail in order to preserve the charm and simplicity of the local arabic building style (massive chestnut beams, small windows, terracotta tiles). 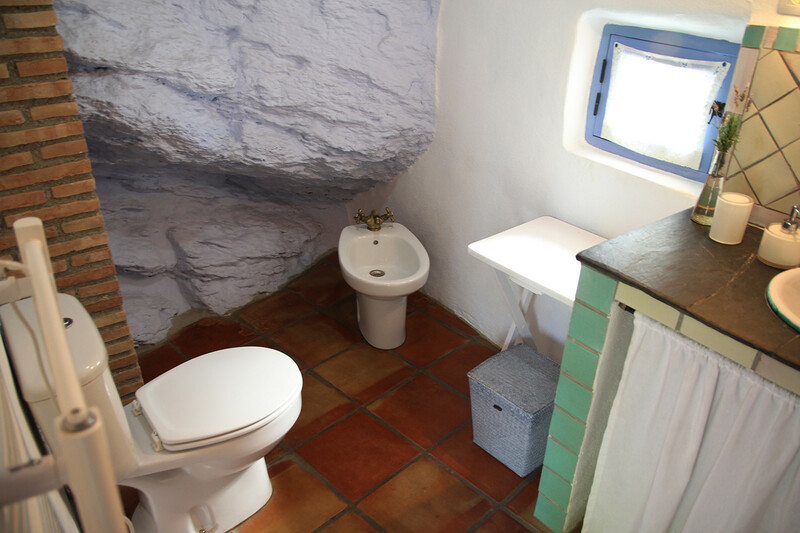 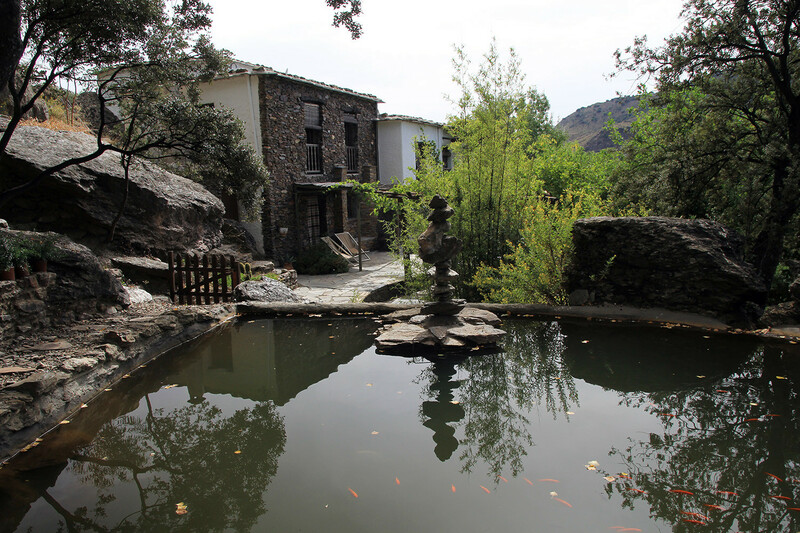 It is very light and spacious and well equipped and its thick rock walls will keep you cool in the summer and cosy in winter. 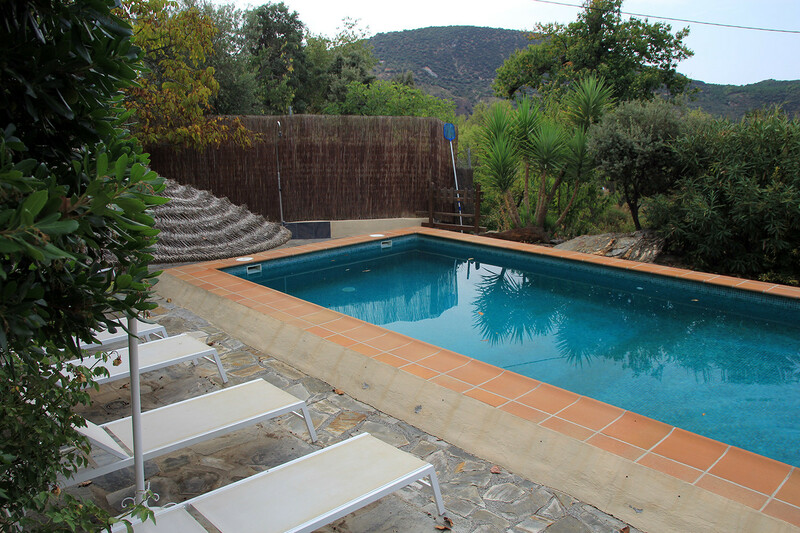 The house has a separate access, separate terrace (30m2) which is partly covered and a separate garden. 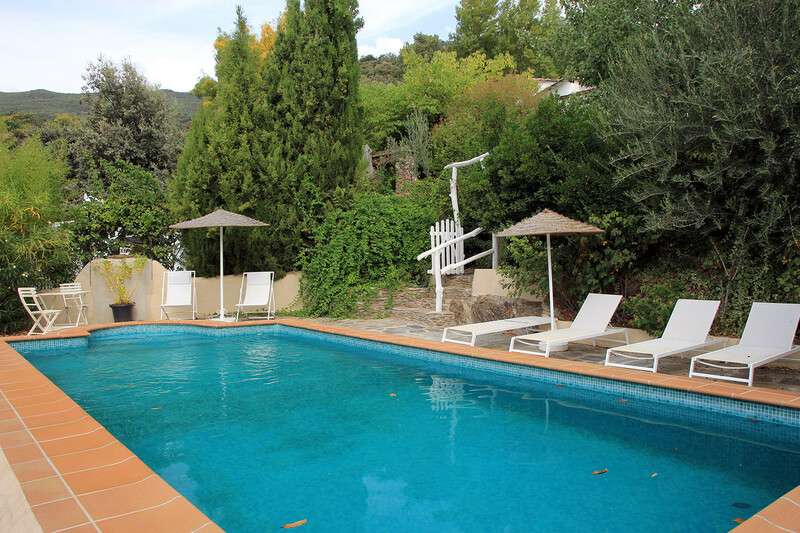 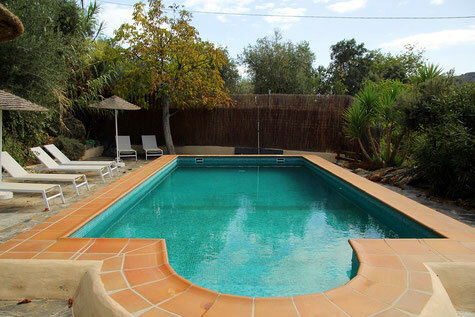 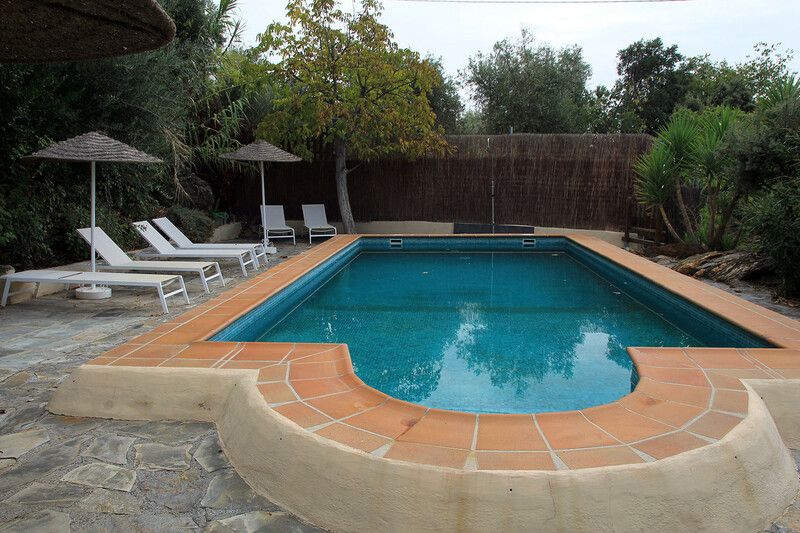 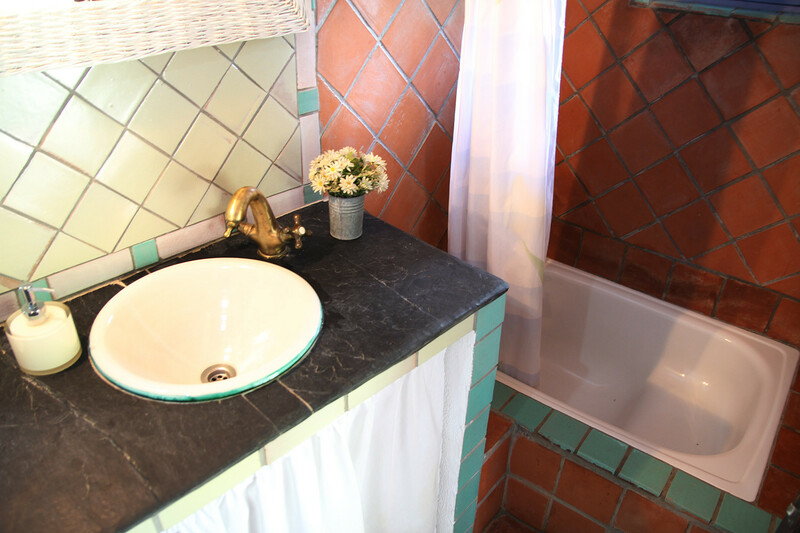 It has a glorious swimming pool that measures 9m x 5m and is enclosed by gardens and a small gate. 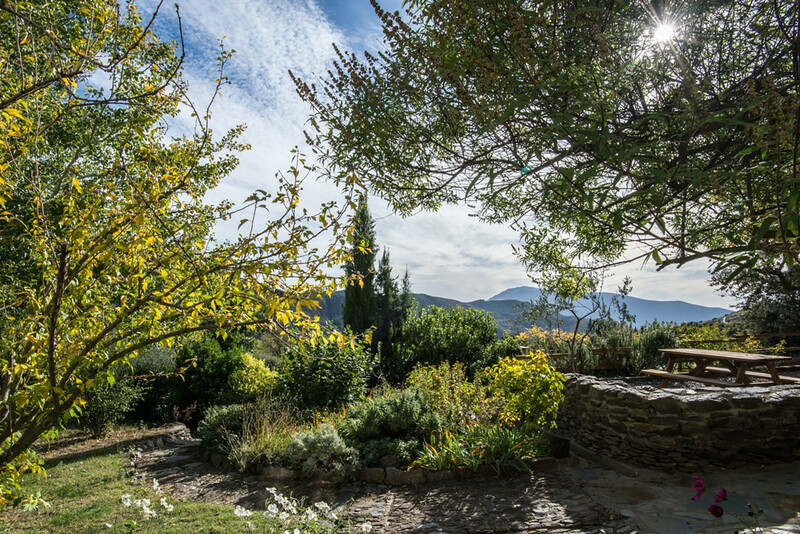 It enjoys stunning southern views over the countryside and mountains. 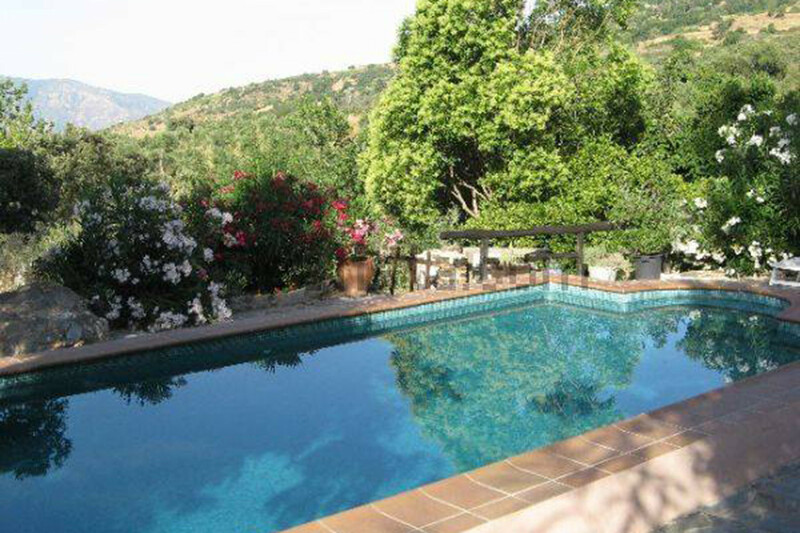 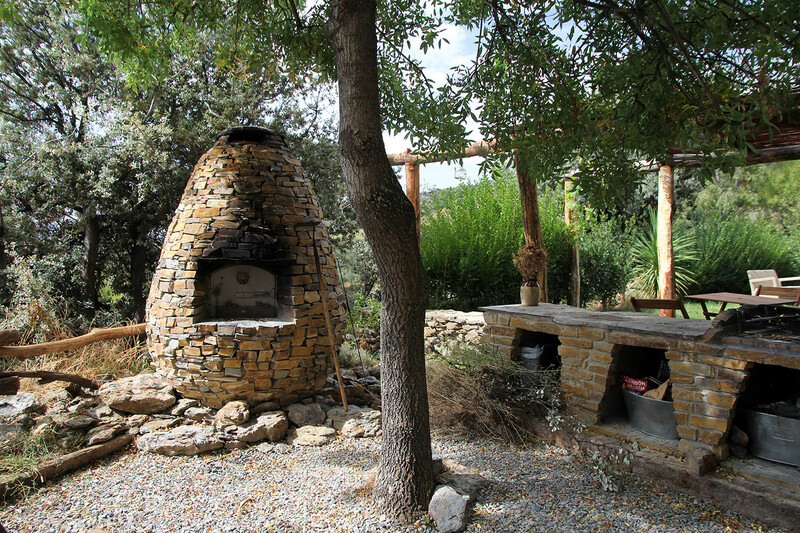 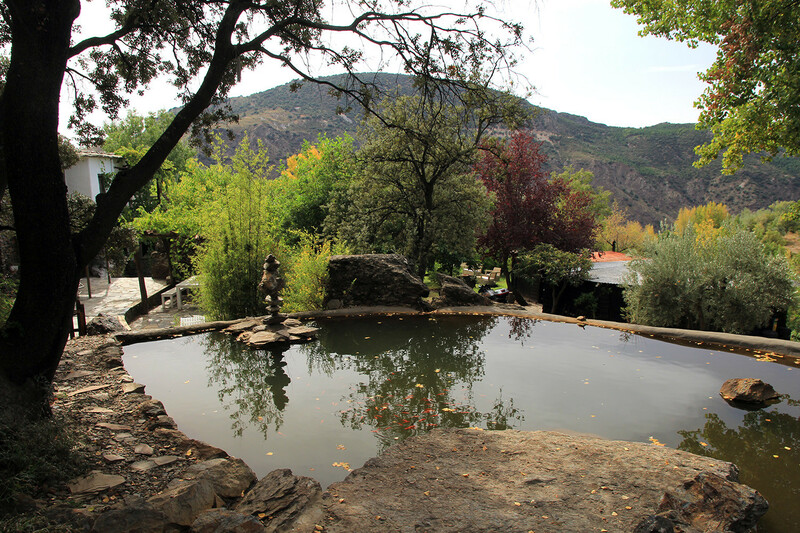 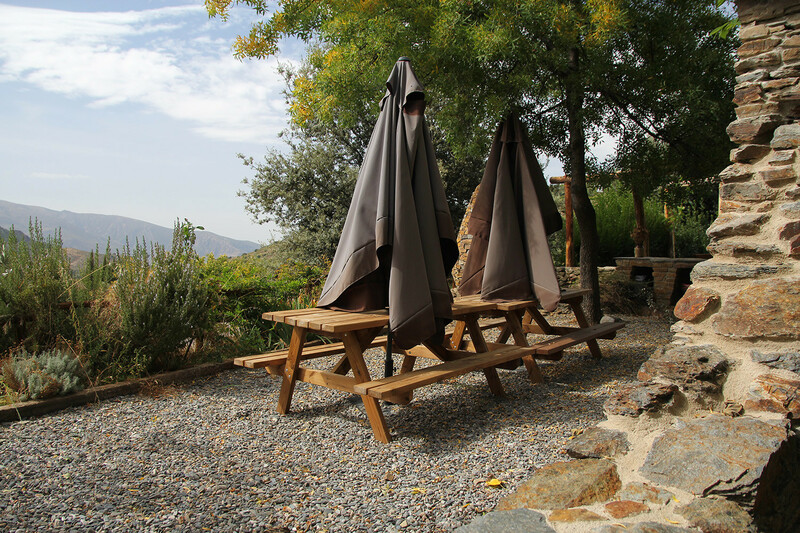 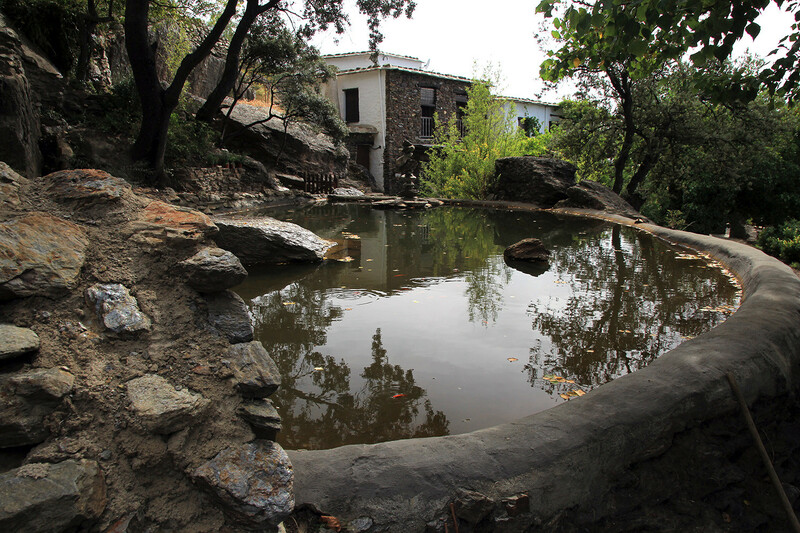 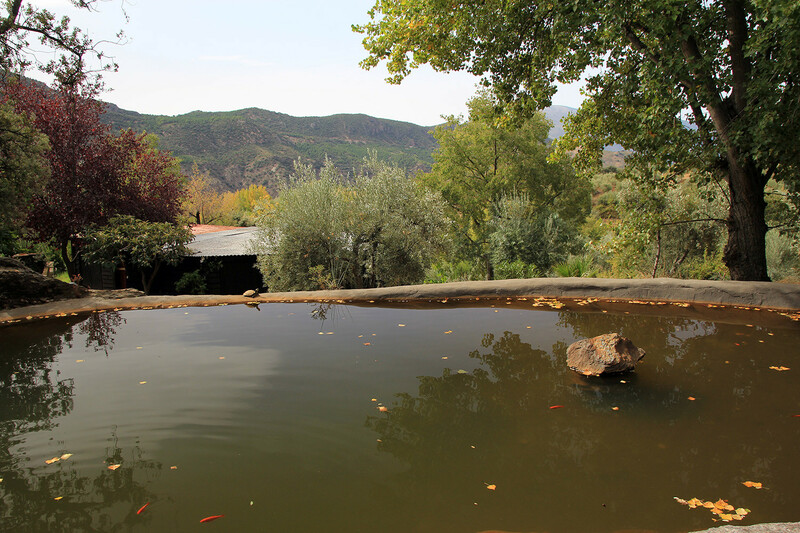 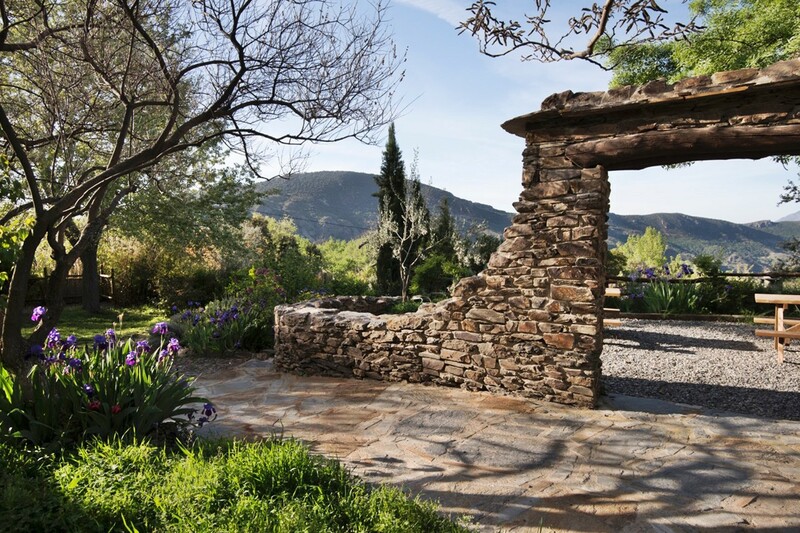 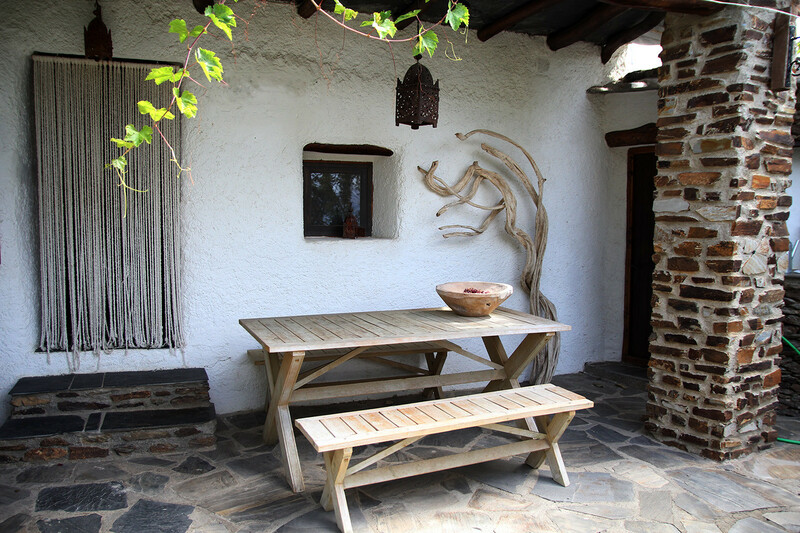 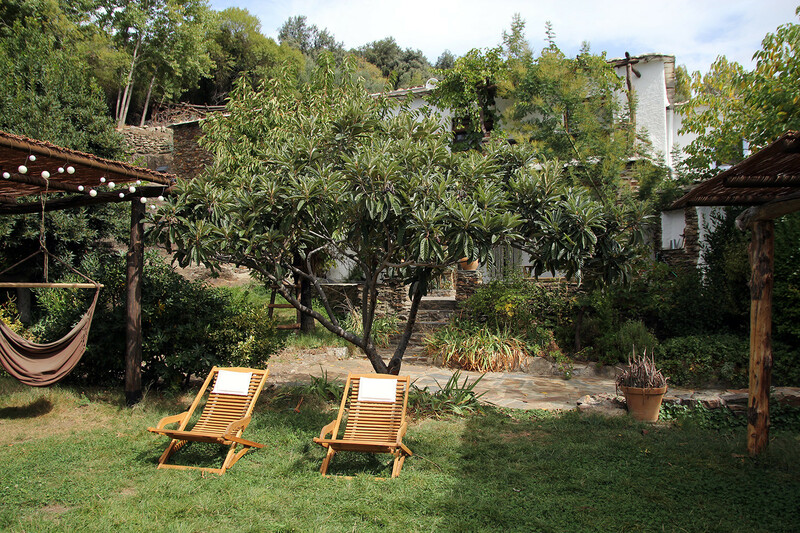 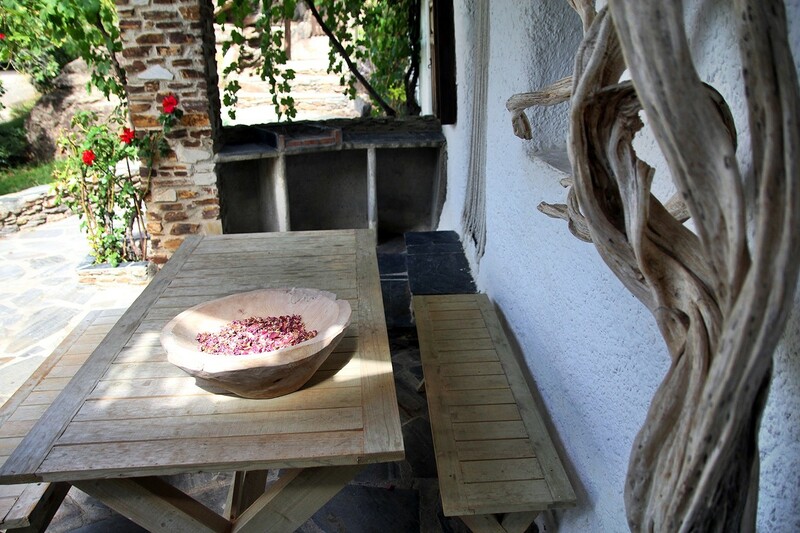 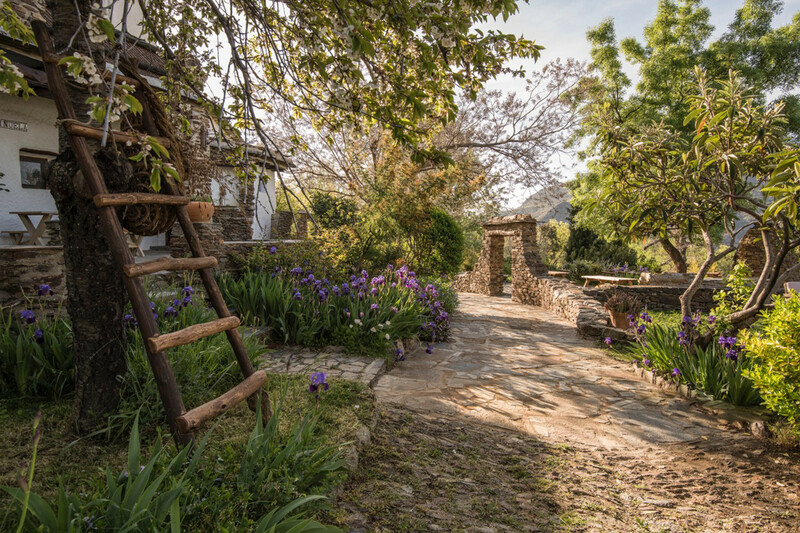 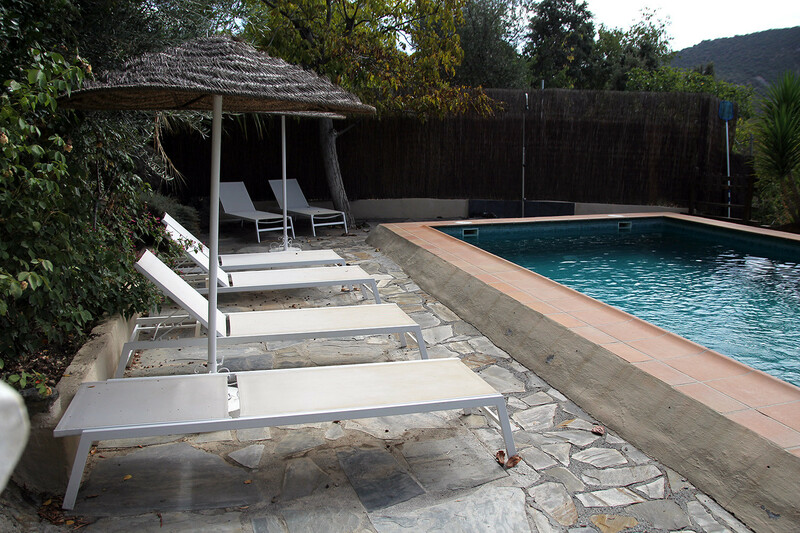 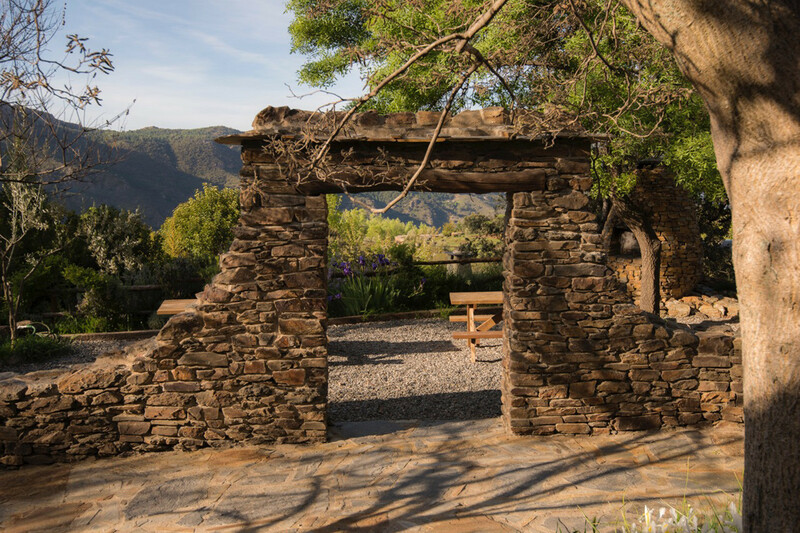 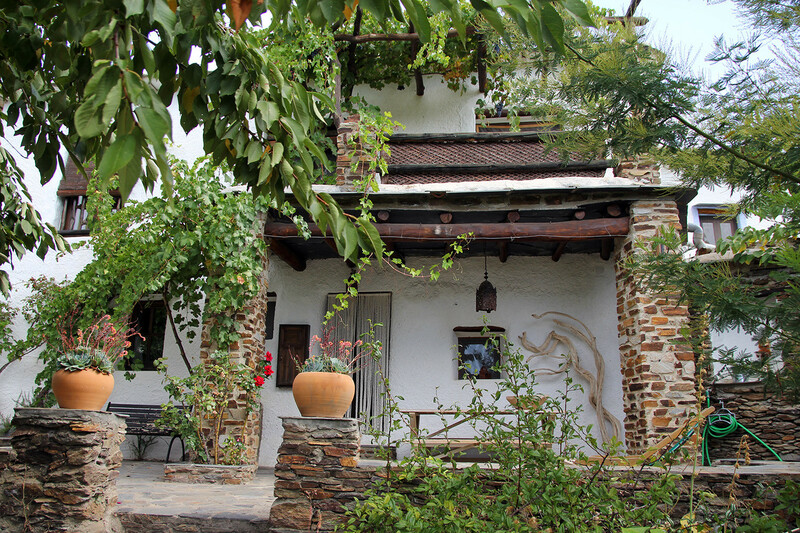 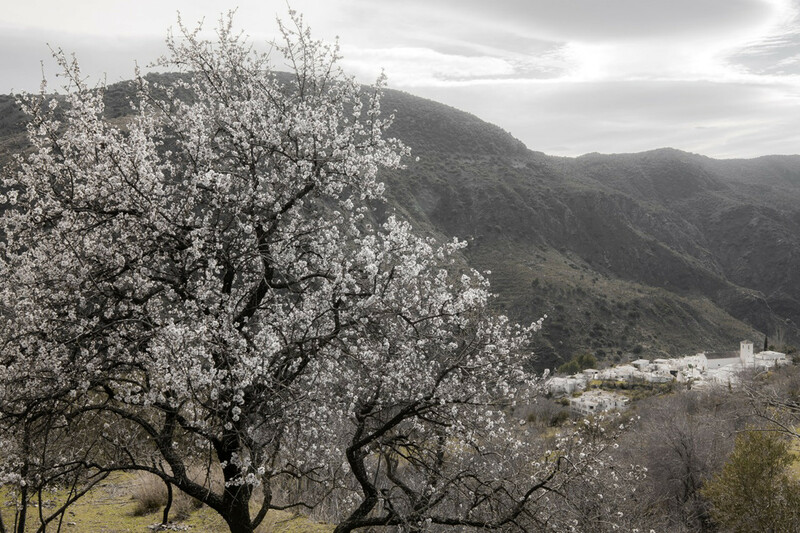 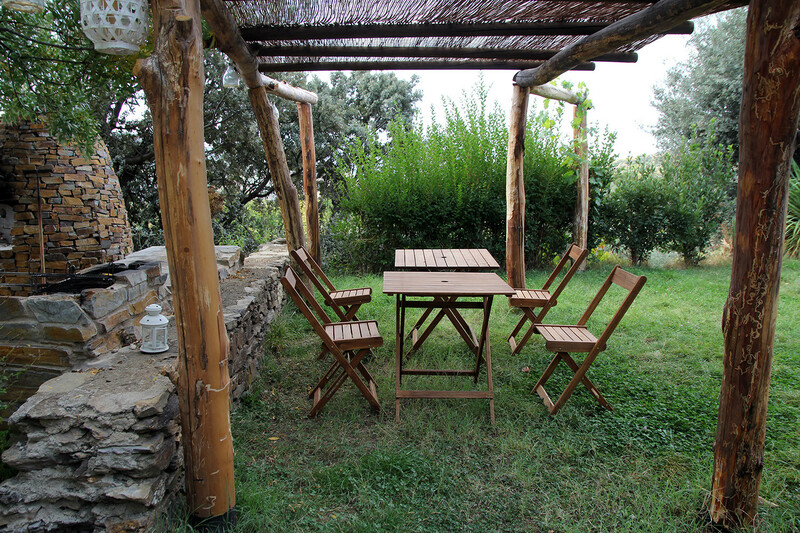 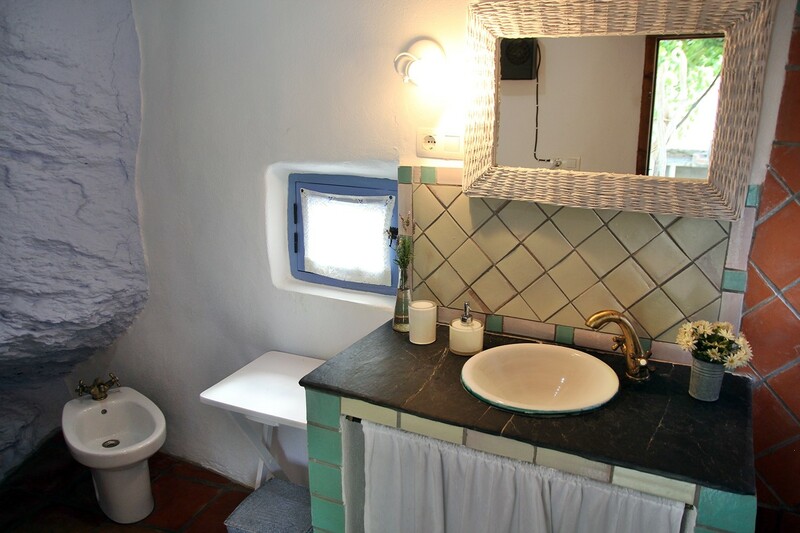 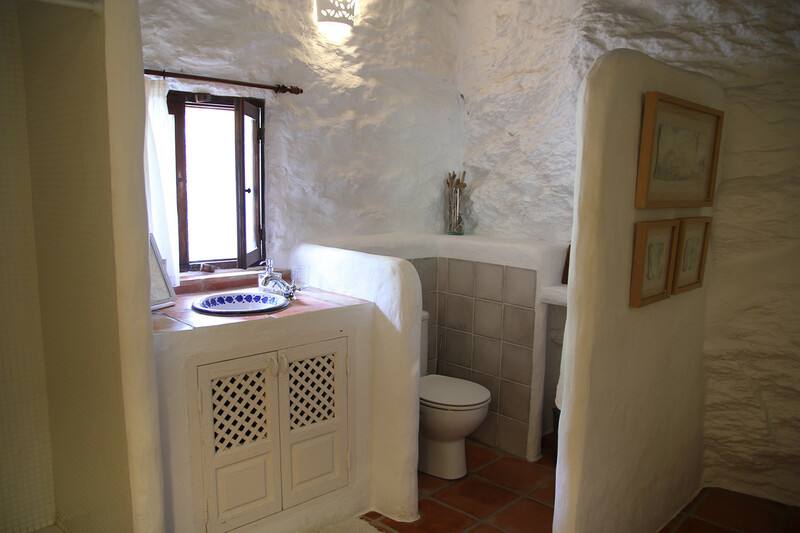 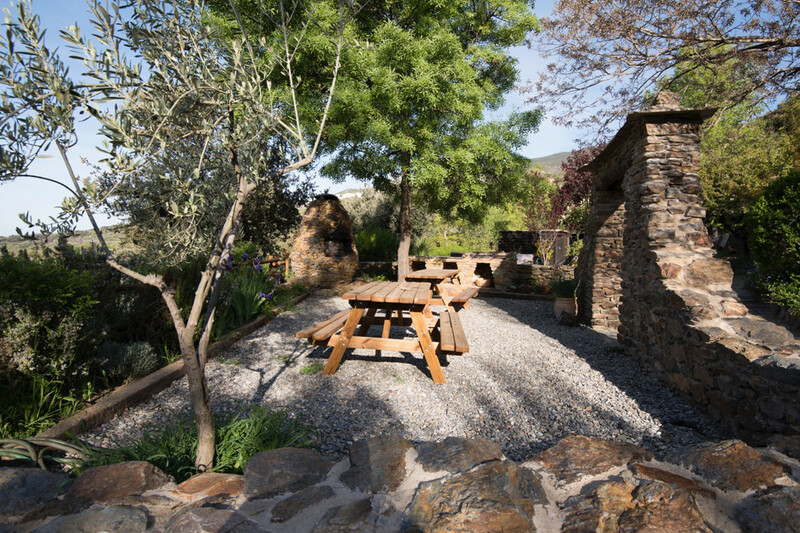 This is a perfect place to enjoy the rest of the countryside and be in the middle of the beautiful Alpujarra.